Every day your brain tells you to eat, sleep, run, jump and think. Exercise can make your brain work better. 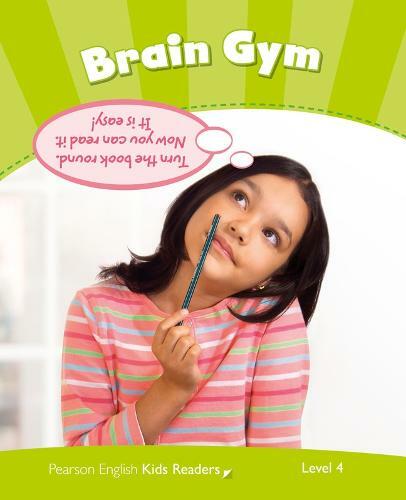 Learn about your brain and try the activities.